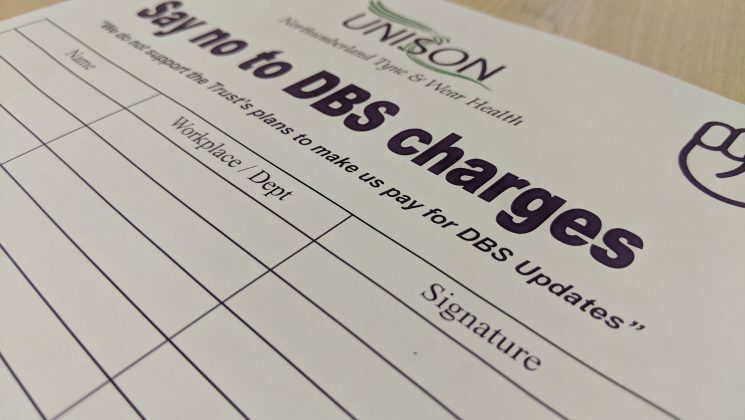 UNISON members across NTW NHS Trust took part in a long campaign against the Trust’s plans to introduce DBS charges for staff. 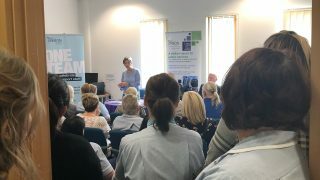 UNISON members across Northumberland, Tyne & Wear NHS Trust (NTW) took part in a long campaign against the Trust’s plans to introduce Disclosure and Barring Service (DBS) charges for staff. 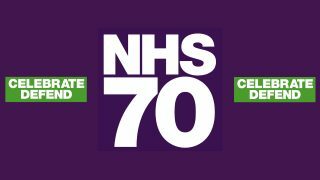 It is compulsory for most NHS staff to have a criminal record check using the Disclosure and Barring Service and the costs were previously met by the Trust. The DBS recently introduced a ‘DBS update system’ where individuals can keep their certificate up to date and pay an annual fee of £13. The Trust’s proposals were to make individual staff fund their own checks using the new update system. 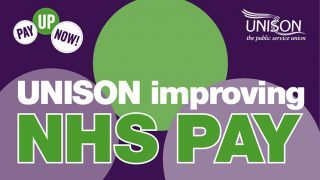 UNISON NTW Health Branch objected to the new charges on the grounds that staff should not have to pay to come to work and subsequently launched a petition calling on the Trust to drop these unfair proposals. Following the hard work and enthusiasm shown during this campaign and with thousands of staff and UNISON members signing the petition, the Trust listened to their concerns and decided to shelve these plans for the next 12 to 18 months. Mark Purvis, UNISON Branch Secretary said “This was a well fought campaign and our thanks go to everyone who signed the petition and raised awareness of this issue with colleagues. We will continue to work towards blocking this charge permanently and we will be prepared if the Trust revisit this in the future.